The expression of grief is a profoundly personal thing. Often, we find ourselves confused about how to express the right sentiment. Upon a loss, it’s natural to want to console those left behind, but how can we do this appropriately, respectfully, and in a way which uplifts, encourages, and strengthens everyone? Whether the person was religious or not, it is customary to acknowledge their heritage in the funeral proceedings. Choose the ideal floral arrangement to express your affection and respect. It is not appropriate to send any flowers to a Jewish funeral. However, gift baskets and fruit baskets are much appreciated. When ordering, be sure to select only Kosher foods. The family traditionally sits Shiva for seven days after the funeral, which is an ideal time to visit or have baskets delivered. If you’re attending the funeral, the family is expected to wear white, but visitors wear black. White flowers are welcome, but steer away from sending red. It isn’t appropriate to visit the family before the funeral. As you enter the service, bow to the casket. Donating money to the family is also appreciated. Excellent white flowers to consider are orchids, roses, and carnations. Hindus try to have the body cremated within one day of death. Wear white, but abstain from sending flowers for funeral services. Refrain from greetings to the family. Instead, simply nod your head in a symbol of respect. You will be expected to view the body. Fruit baskets a few days after the service are always welcome. The chrysanthemum is the traditional funeral flower of Asia. In China, Japan, and Korea, white and yellow chrysanthemums are the flowers of lamentation and grief. Refrain from wearing red to the funeral out of respect, as red is the color of cheerfulness. Some Muslims welcome flowers, while others do not. Contact the funeral director if you’re in doubt. If the family is open to receiving flowers, fragrant flowers like roses are ideal. Green plants are also appreciated. Flowers are encouraged at Mormon funerals, but abstain from sending arrangements in the shape of a cross. A simple suit is appropriate funeral attire for men and women. 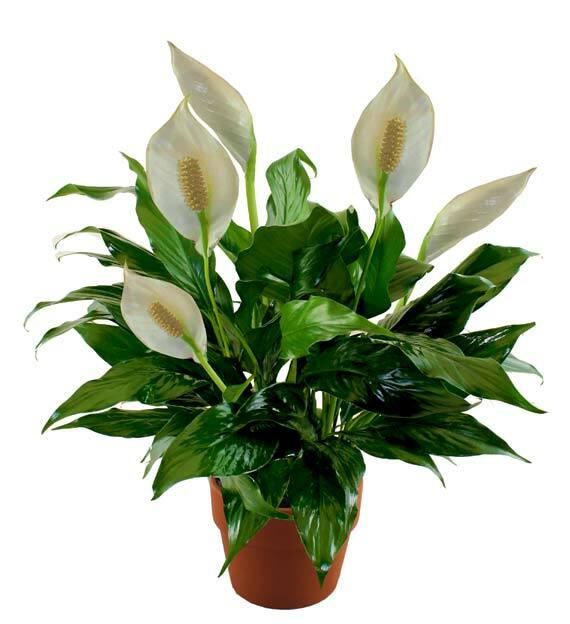 Dealing with loss is never easy, but now you can send flowers for a funeral with confidence, knowing your gift is appropriate and shows respect for the both family and the deceased.